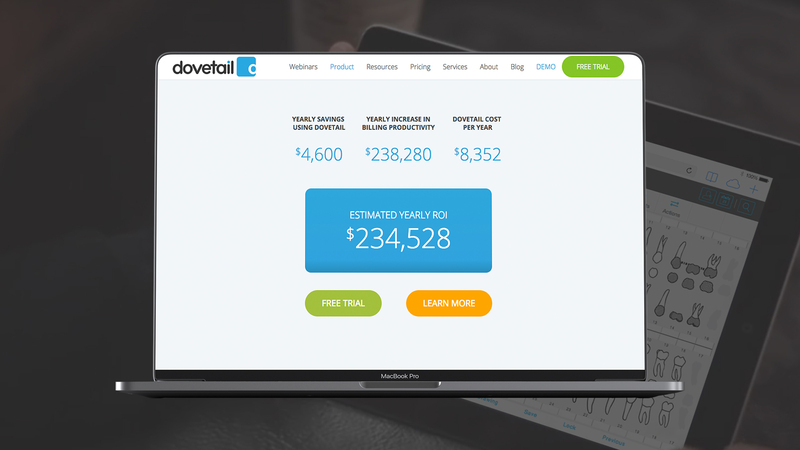 Dovetail is a cloud-based Electronic Health Record (EHR) and practice management solution that was designed specifically by dentists for dentists. 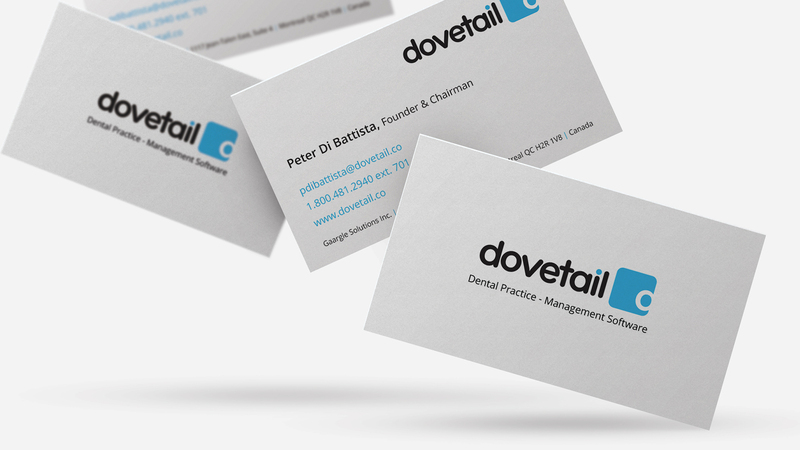 Over a partnership spanning 5 years, we have created and managed many of Dovetail’s marketing campaigns. 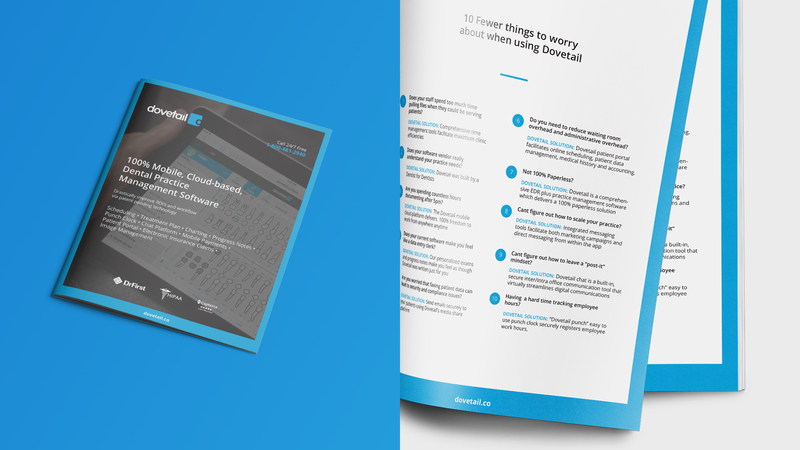 Dovetail has constantly evolving lead generation campaigns, and we monitor and optimize them on a constant basis. 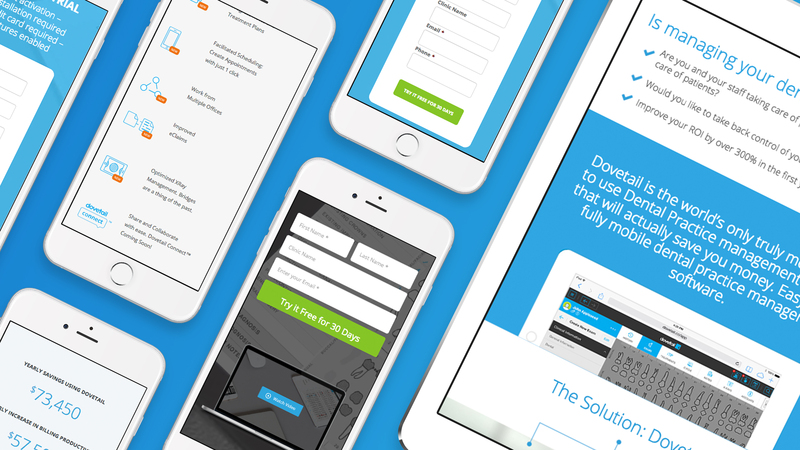 We also ensure that their website is freshly updated with the latest news, and industry trends.